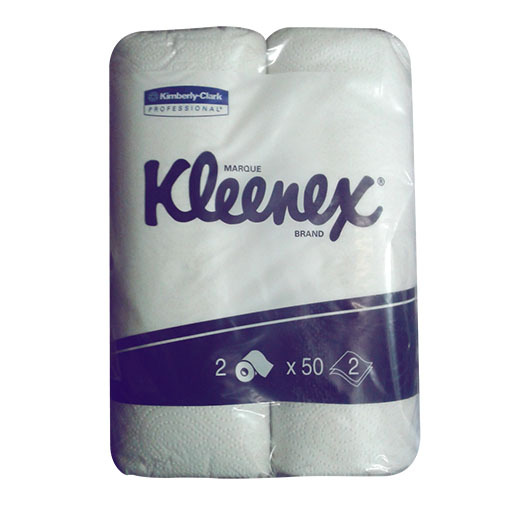 Kleenex Kitchen Towel is a premium quality towel for superior softness, strength and absorbency. It also offers excellent wet strength for a paper towel. Kleenex Kitchen Towel is a premium quality towel for superior softness, strength and absorbency. It also offers excellent wet strength for a paper towel. Pack size consists of 12 x twin packs for a total of 24 rolls.